The movie revolves around Arjun, who wants to be the modern-day Robinhood. He steals money from two corrupt government officers and uses said money to develop his village, which is still under-developed. Watch Okkadochadu movie on Yupp TV in full HD. 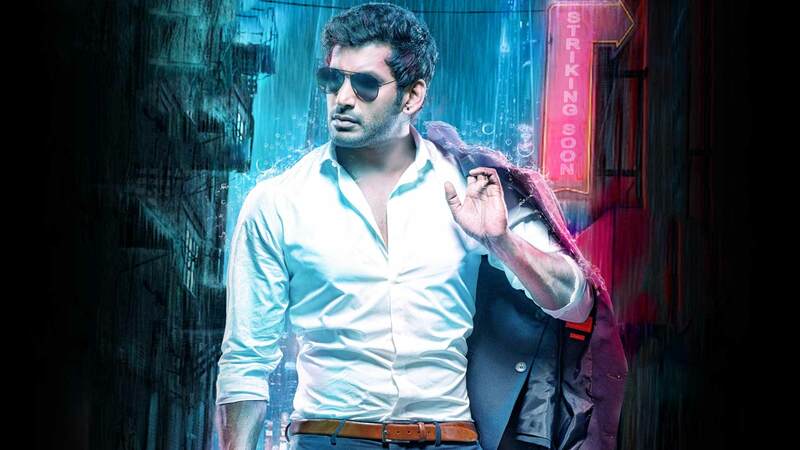 Film Okkadochadu is directed by Suraj and cast Vishal, Tamannah, Vadivelu, Soori is released in 2016.